NAIROBI: An outspoken member of Kenya’s opposition accused of treason for taking part in a mock swearing-in of opposition leader Raila Odinga was deported to Canada late Tuesday. 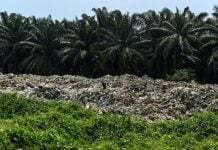 The move came in defiance of a High Court order that he be presented before a judge on Wednesday. 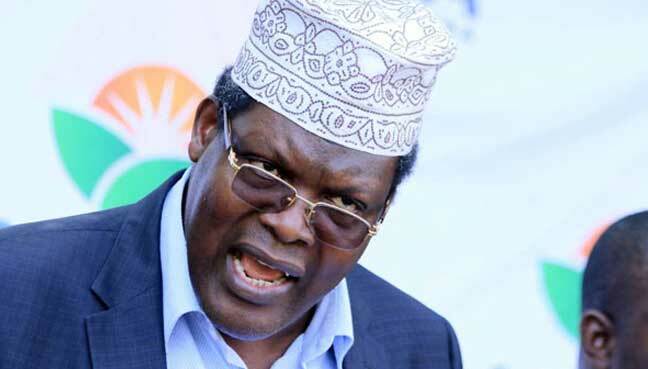 Miguna Miguna, a provocative firebrand and member of the National Super Alliance (NASA) coalition, was forced onto an international flight on Tuesday night. “Miguna denounced his Kenyan citizenship years back, acquired Canadian citizenship and never bothered to reclaim Kenyan citizenship in the legally prescribed manner neither did he disclose that he had another country’s citizenship despite being a lawyer who should have known better,” said interior ministry spokesman Mwenda Njoka in a tweet Wednesday.